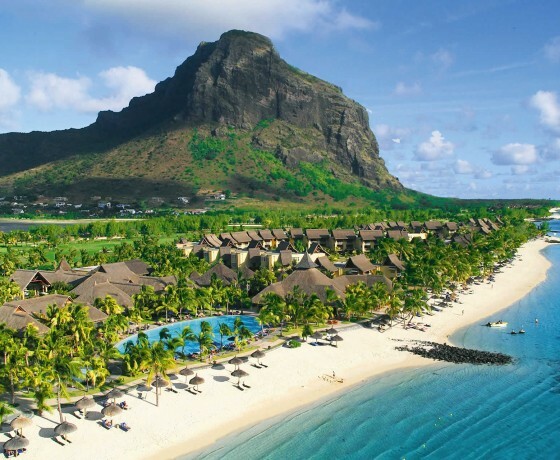 Mauritius is an ideal place to enjoy some sophisticated comfort at the end of an African safari and has also become a popular destination for a beach holiday in its own right. 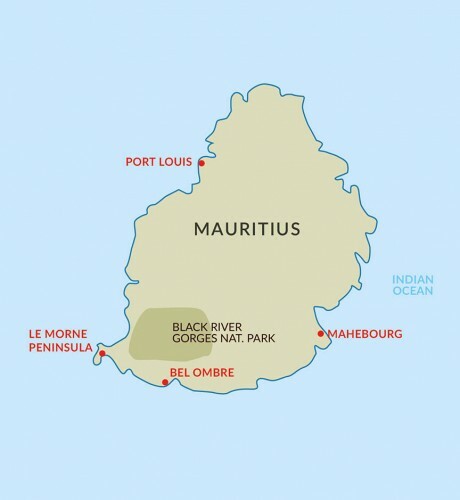 African and Asian racial groups and religions blend easily in Mauritius, overlaid with a Creole influence left over from the island’s colonial era. 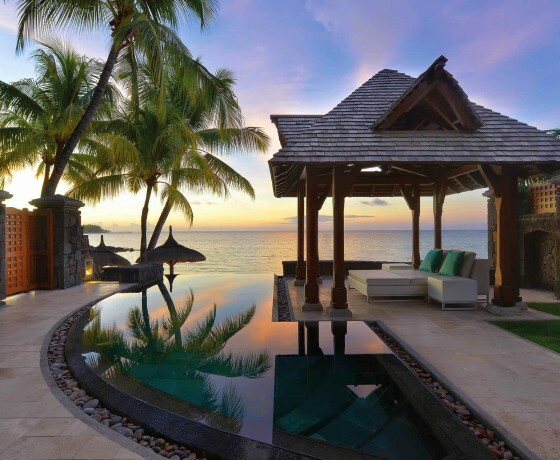 You’re just as likely to stumble across Hindu temples as Christian churches. 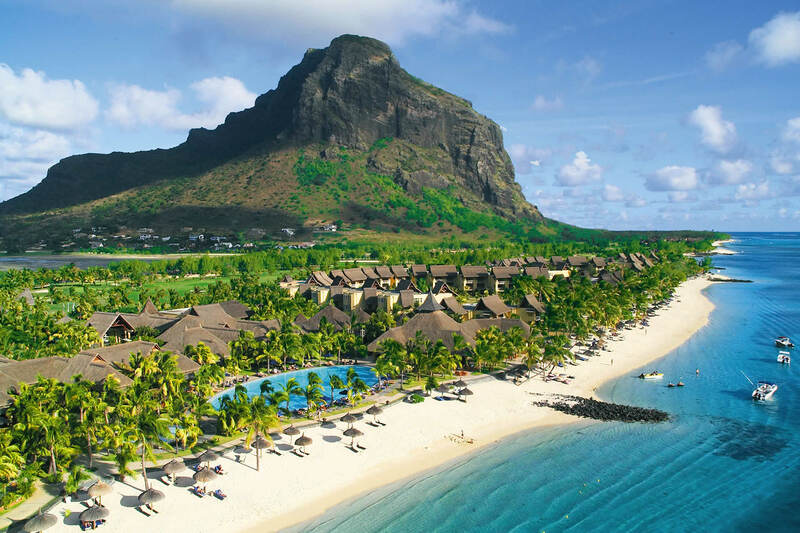 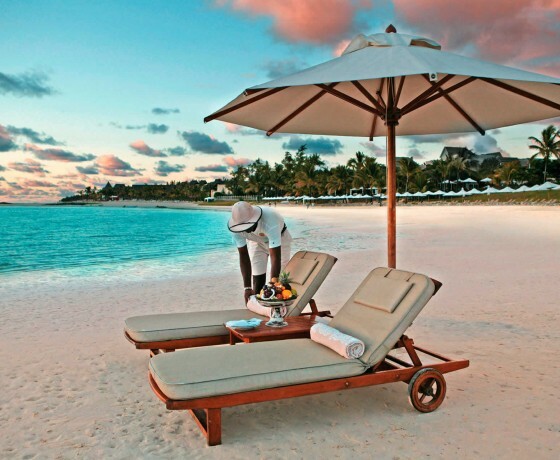 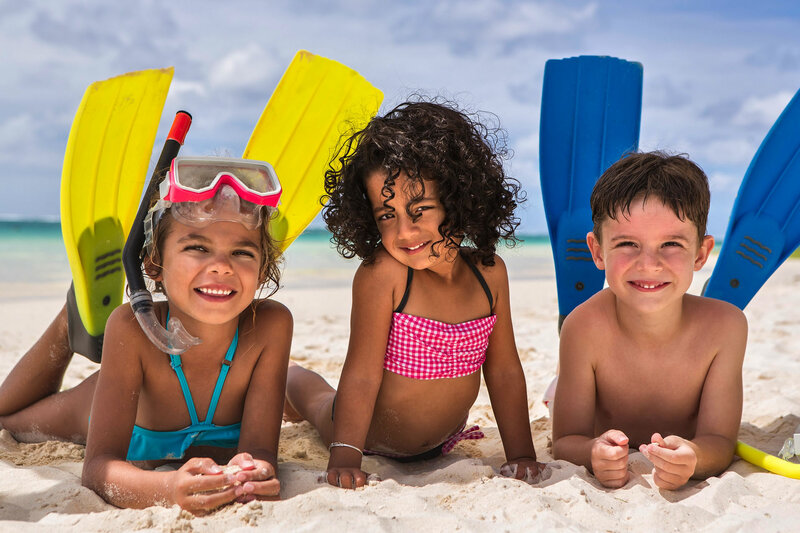 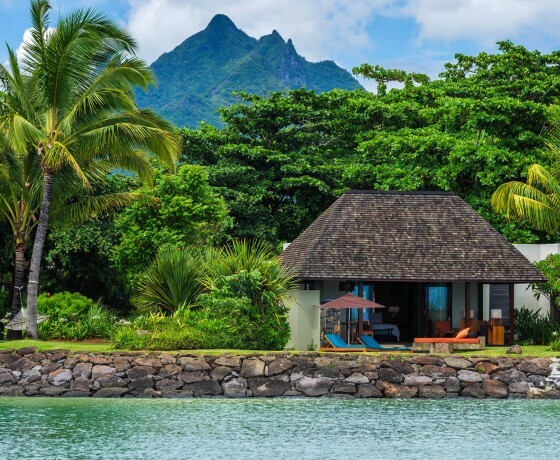 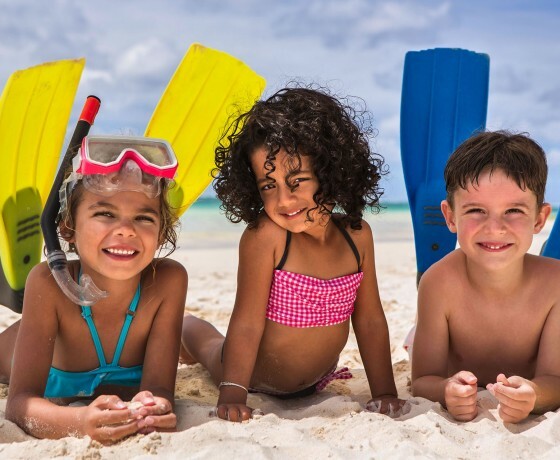 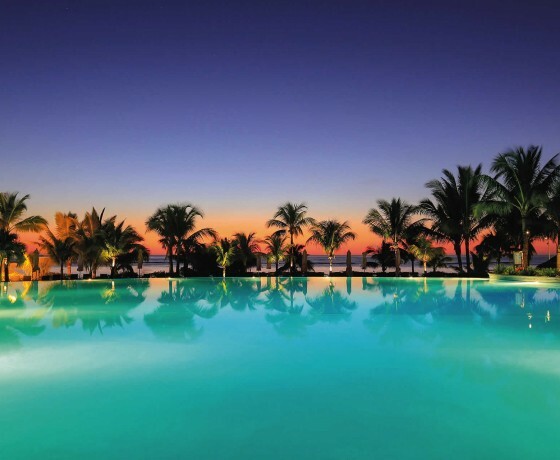 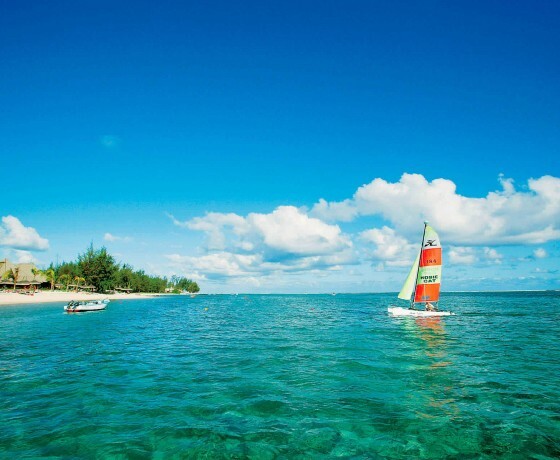 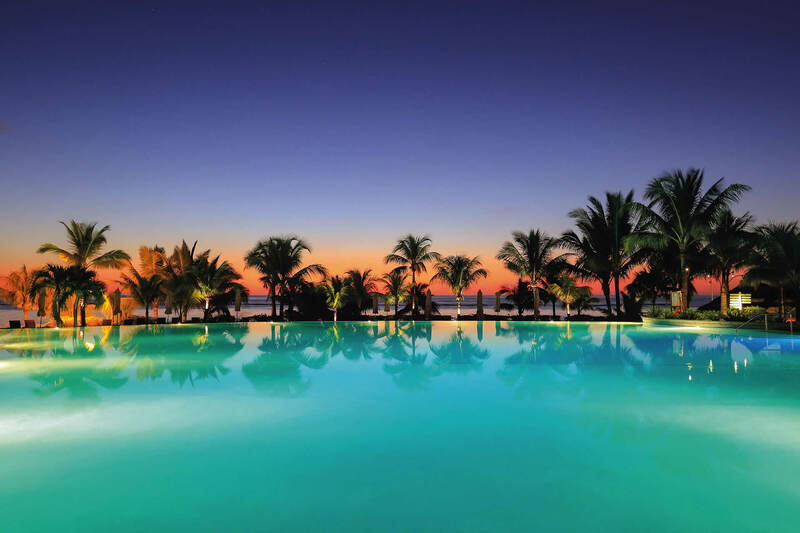 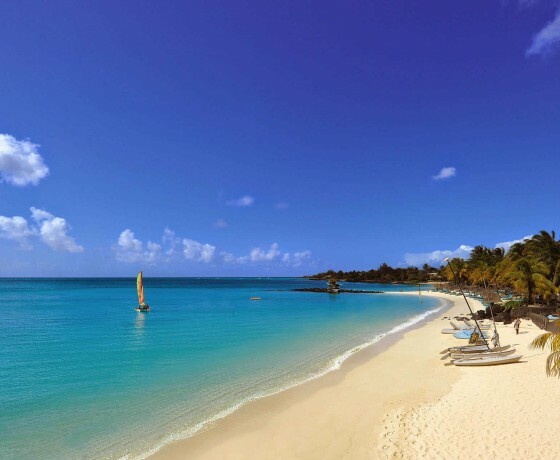 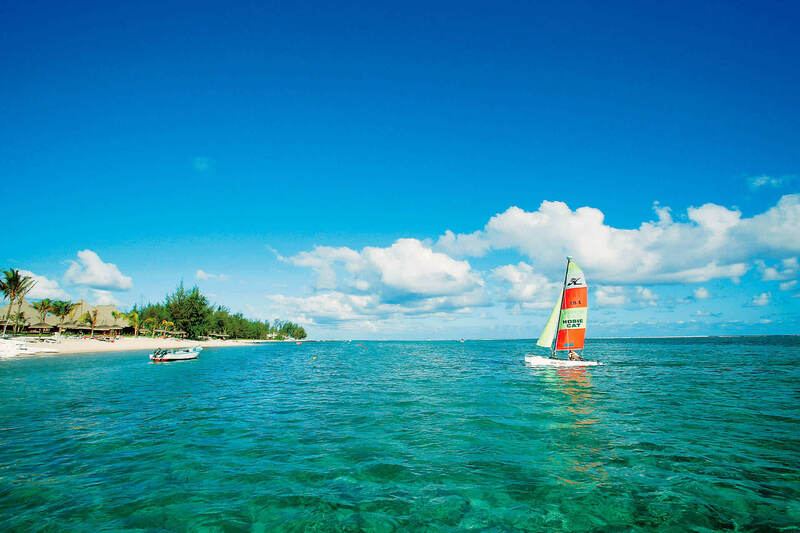 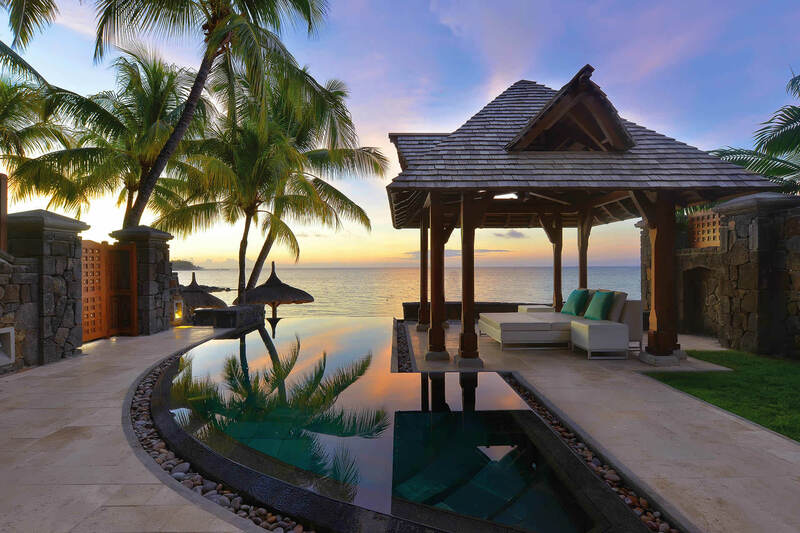 Despite a wealth of things to do and see on Mauritius, most visitors find the sweet temptations of the major coastal resorts – the spas, the golf courses, the restaurants, the swimming pools – quite enough to fill their time. 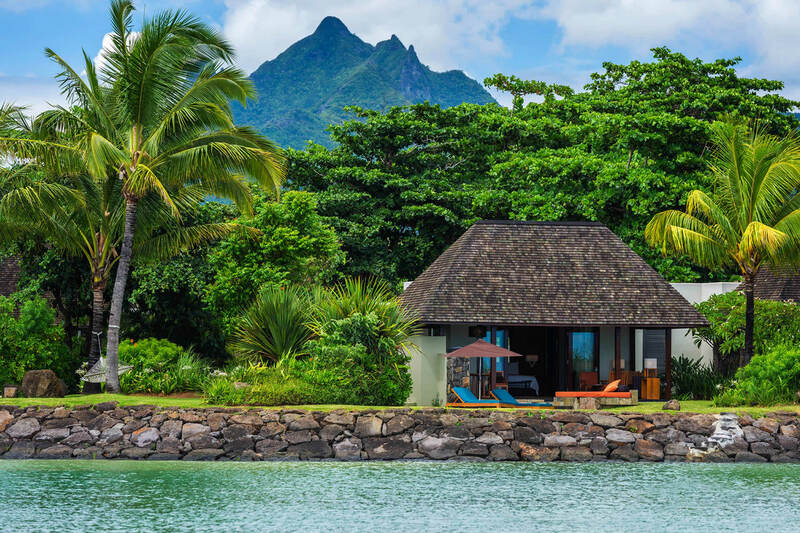 Hotels here first set the standards of luxury the rest of the world must follow, and continue to evolve to further refine the concept of tropical luxury. 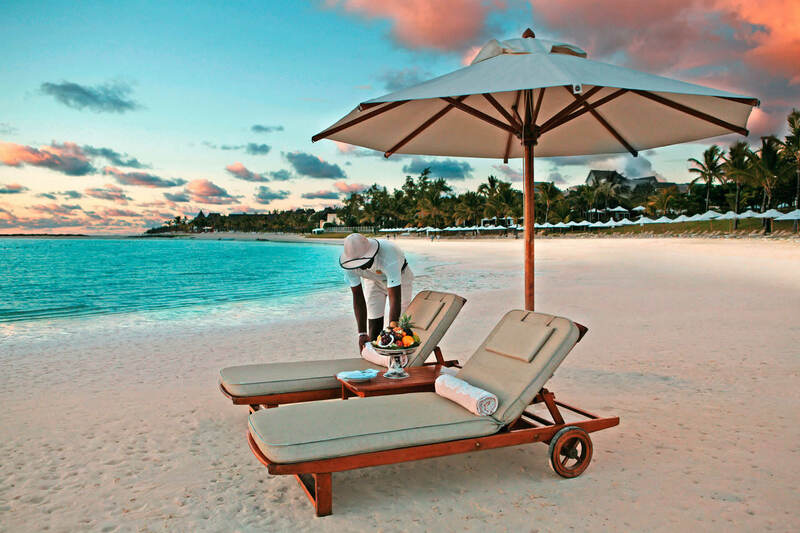 Expect excellent facilities, wonderful cuisine, and an attention to detail that means your every whim is satisfied.